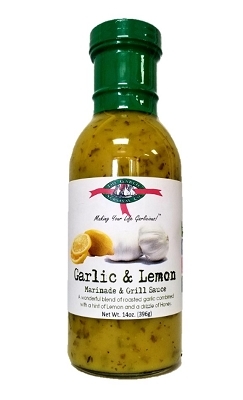 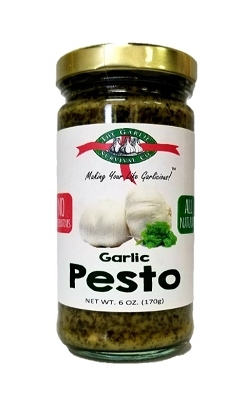 The Garlic Survival Company's Garlic Pesto Sauce is an absolutely wonderful blend of our artisan crafted pesto with fresh harvested garlic making this perfect to mix with your favorite pasta. 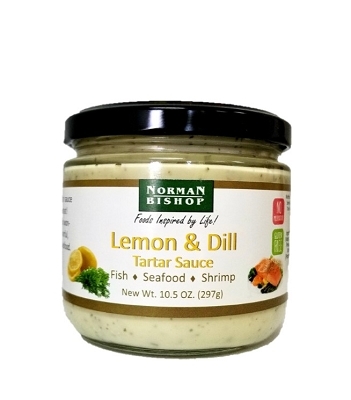 Baste with shrimp or mix with cream cheese for a unique and flavorful dip. 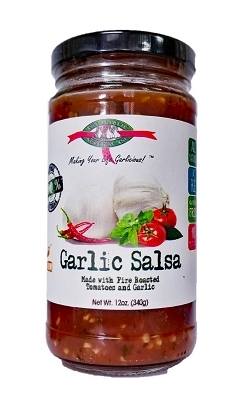 Comes in handy when you need a quick meal or appetizer for welcoming unexpected dinner guests. 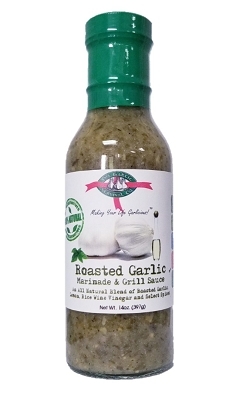 Made from the finest and freshest basil, oils, Parmesan cheese and not much else. 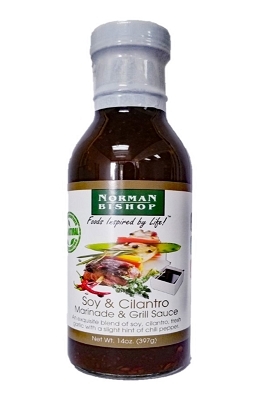 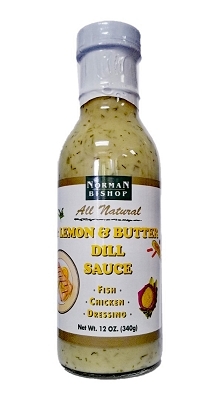 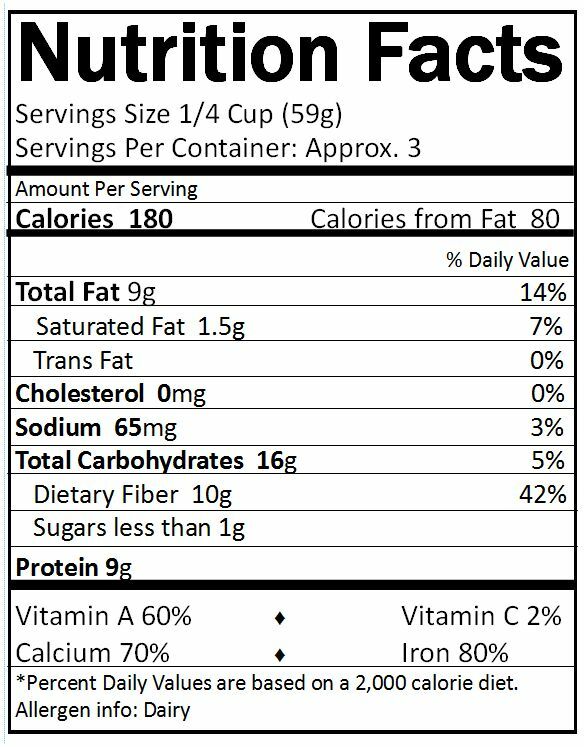 Ingredients: Basil, Water, Vegetable Oils (Olive, Canola, Soybean), Garlic, Parmesan Cheese (Cultured Milk, Enzymes, Salt), Lemon Juice, White Distilled Vinegar, Citric Acid, Xanthan Gum (natural stabilizer), Basil Oil.